Hebei Xinteli,"Bamboo Dream "brand Nails exported by our corporation are known as its high quality, exquisite workmanship and standard specifications both at home and abroad. 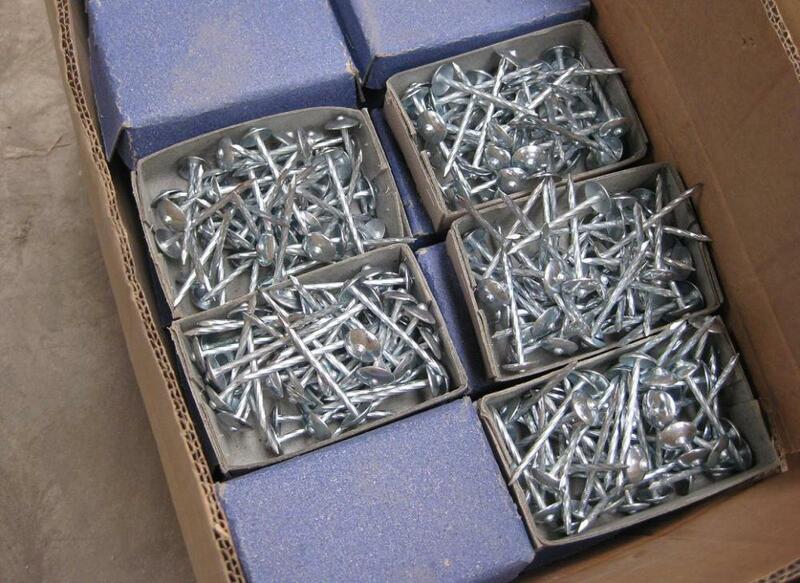 Specifications illustrated in the catalogue are ANSI nails; DIN nails and BS nails. 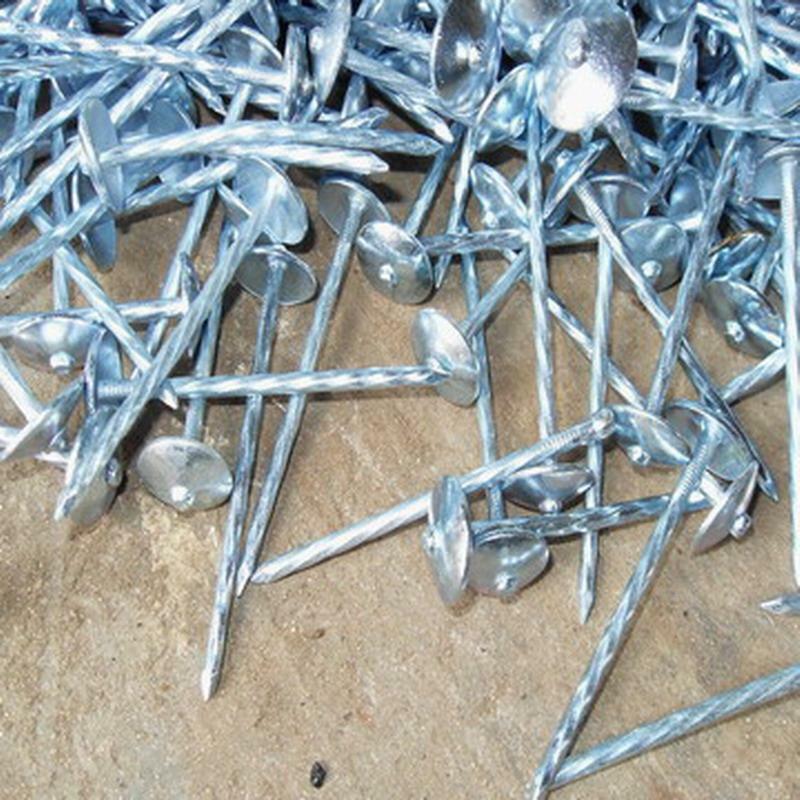 Bamboo Dream brand galvanized, hot-dipped galvanized Roofing Nails, smooth shank and twisted shank are widely suitable for the houses in tropical areas and the installation of roofing sheet. They are of good quality and durable. Packing: 25Kg/carton/wooden case, or 7LBL/box,10 boxes into a carton/wooden case. 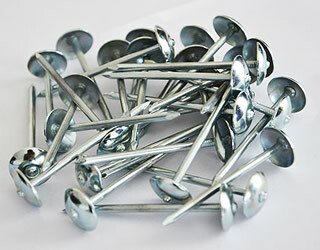 Looking for ideal Roofing Nails with Umbrella Head Manufacturer & supplier ? We have a wide selection at great prices to help you get creative. All the Umbrella Head Nails are quality guaranteed. 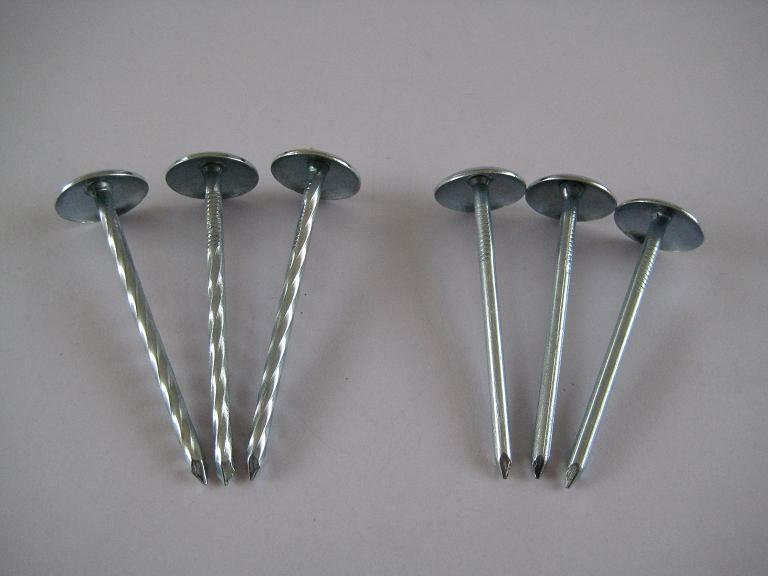 We are China Origin Factory of Galvanized Roofing Nails. If you have any question, please feel free to contact us.